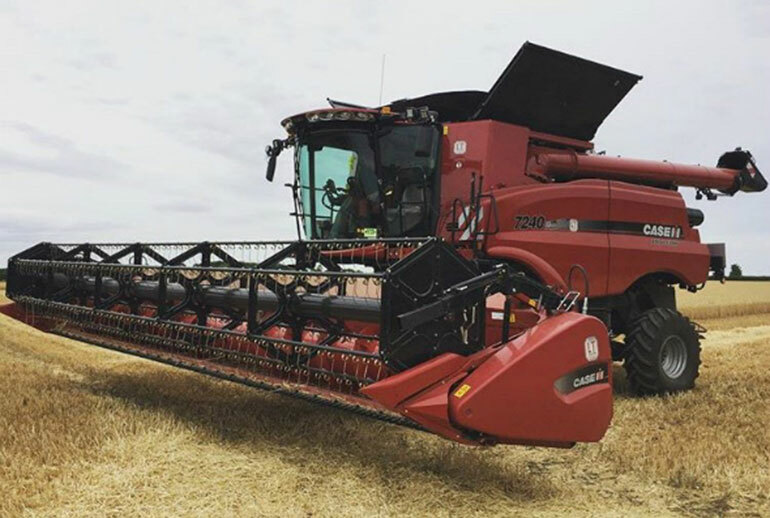 Get ready for harvest 2019 with this high-performance Case IH 7240 Axial-Flow combine. 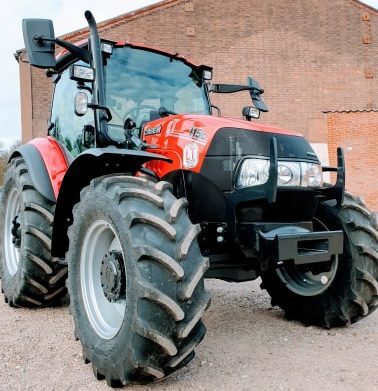 With 403 hp and 315-bushel tank, it delivers performance and capacity. 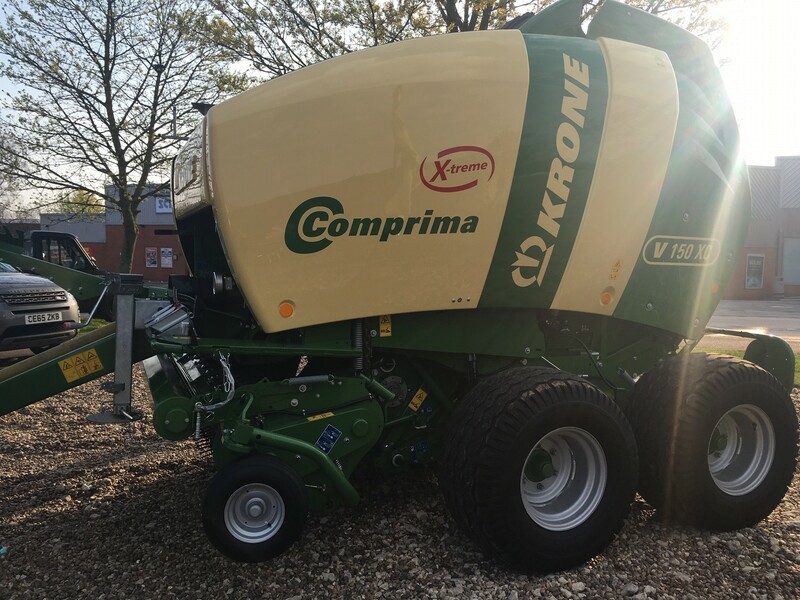 It comes with a 30ft header, X-TRA chopping system and 7.2-meter unloading Auger, and like all Case IH machinery, it’s Auto guidance ready. 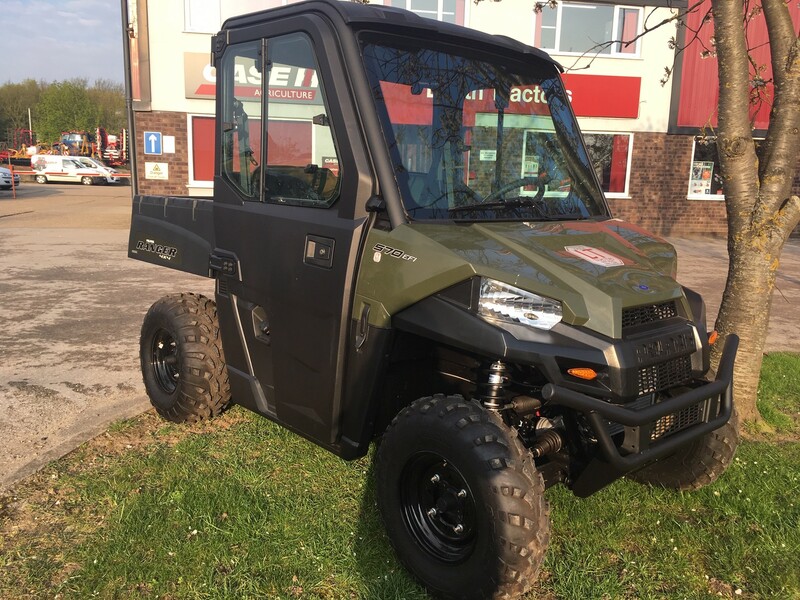 Nothing beats a demonstration, so speak to our sales team to book yours to see what this monster machine is capable of.